Windows Defender is among many features that received various improvements with the Anniversary Update. The most useful feature that Windows Defender got with the update is the ability to scan offline, before the system boots. This could be really useful and effective, because it will keep your system safer than while Windows 10 is actually running. That way, various malware and other malicious software won’t even have a chance to get to your files, which is really good. Before we show you how to run Windows Defender at startup, we have to tell you that once you initiate the process, your computer will restart automatically. So, before running the scan, make sure you closed all your work, and that your computer is ready for restarting. Once your computer starts again, the scan will automatically begin. 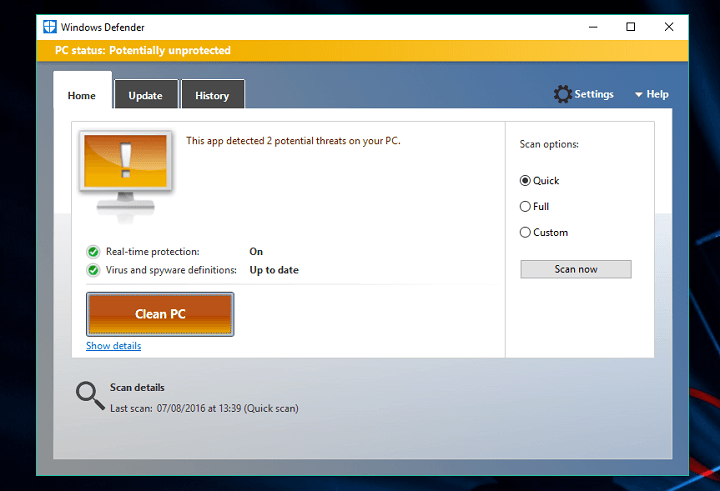 Windows Defender Offline scan looks almost same as in the regular mode, so you won’t have any problems working with it. If any malicious software is found, you would need to remove it, that’s basically the only thing you need to do while running the offline scan. Once the process is done, your computer will start automatically. As you can see, initiating and performing this process is extremely easy, and it could actually be more beneficial to you computer than performing a regular scan. 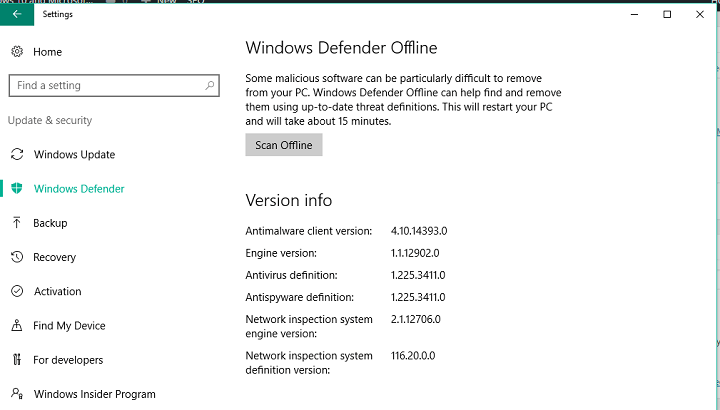 So, how do you like the new offline mode for Windows Defender? Will it actually make any difference in eliminating malicious software? Tell us your opinion in the comments.